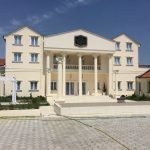 The organizers have provided a common accommodation for all competitors and guests of the event who are not from Novi Sad, so that the socializing between colleagues could continue outside of the fair as well as ensuring the best prices for our competitors during the tourism fair. 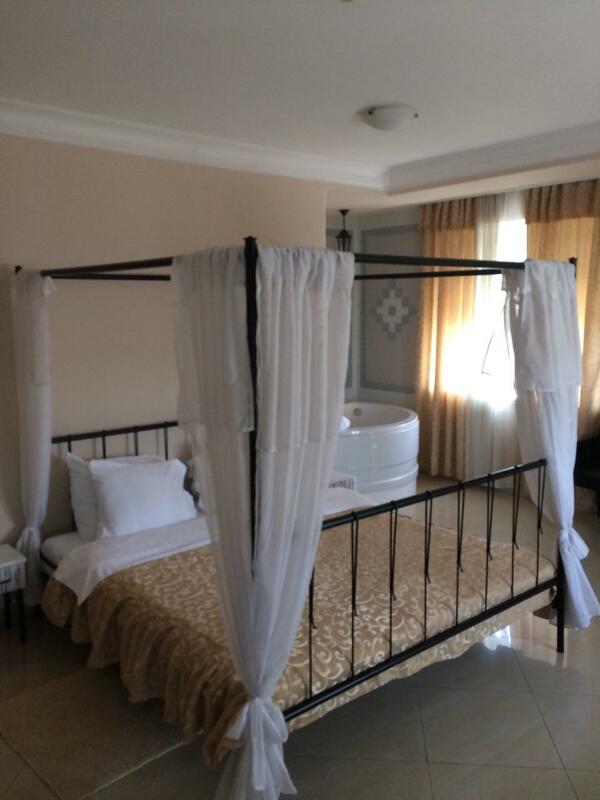 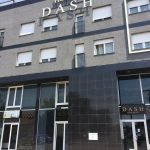 Accommodation will be in the Hotel DASH in Novi Sad. 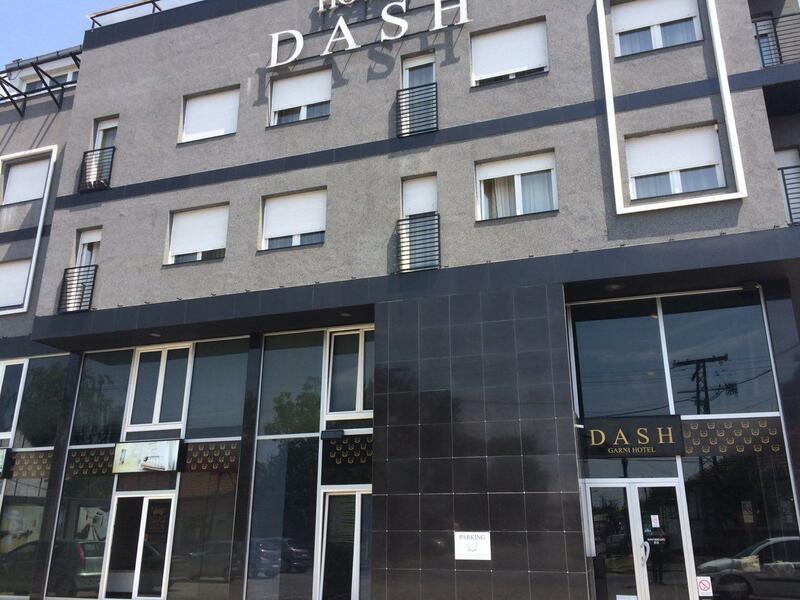 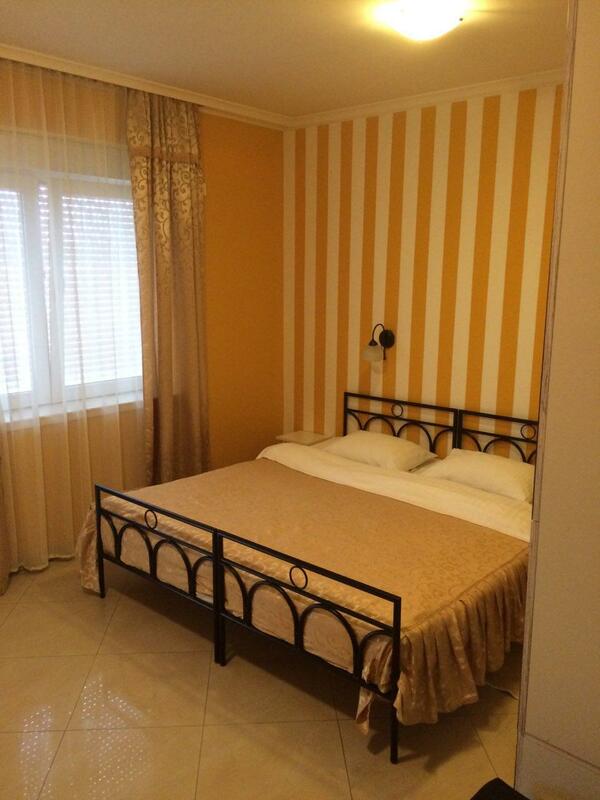 Garni Hotel Dash is a modern 4-star hotel, located not far from the center of Novi Sad. 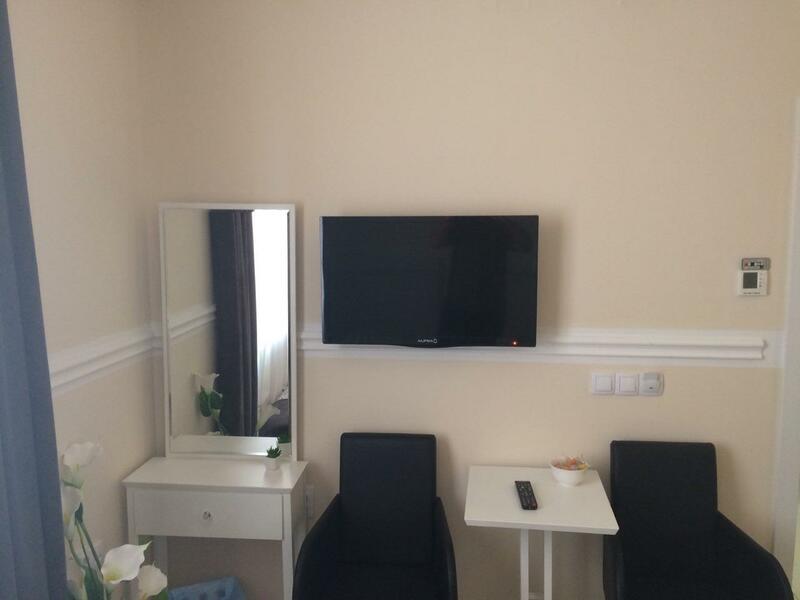 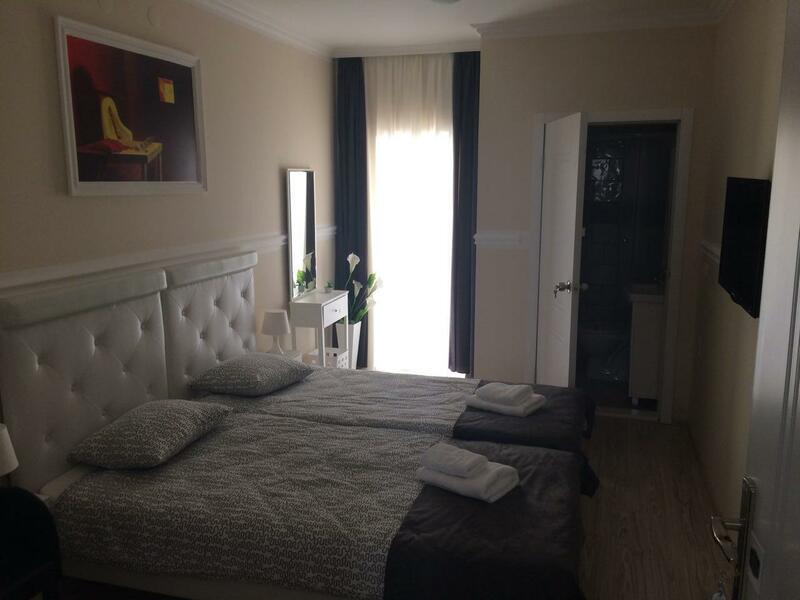 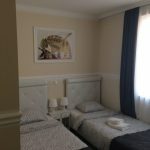 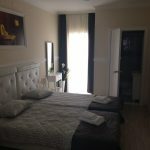 It is the ideal starting point for tourists looking to explore the unique culture and history of Novi Sad, as well as the place of pleasant and comfortable stay of business guests. 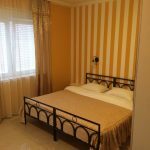 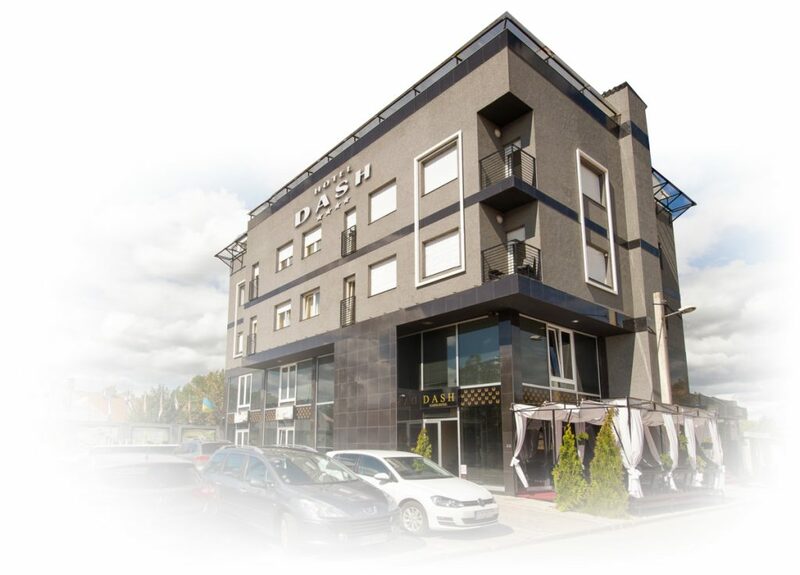 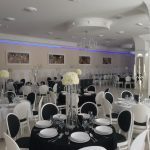 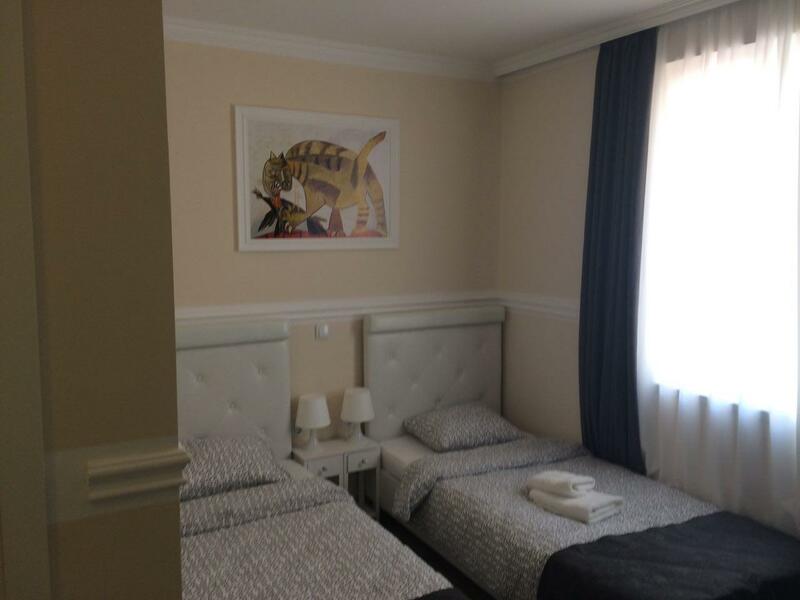 As an “oasis” near the center of Vojvodina’s capital, Garni Hotel Dash, besides the peace and quiet, offers tourists and business guests an impeccable comfort of accommodation, while the proximity to public transport and its own parking make the Garni Hotel Dash particularly accessible. 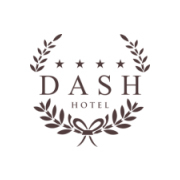 Price for a 2 night stay in hotel DASH with breakfast and dinner is 50 Euros as negotiated by the organizer for our competitors. 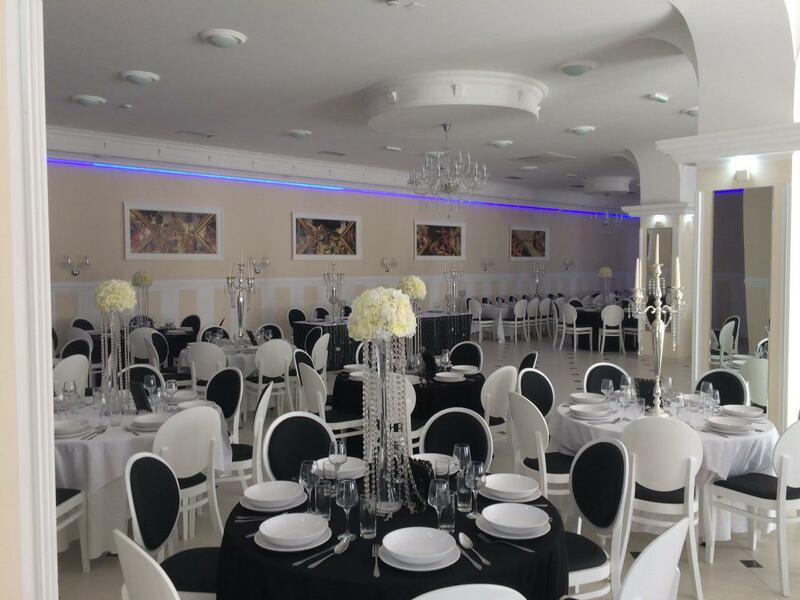 Check-in at the hotel is on October 6th after 12pm. 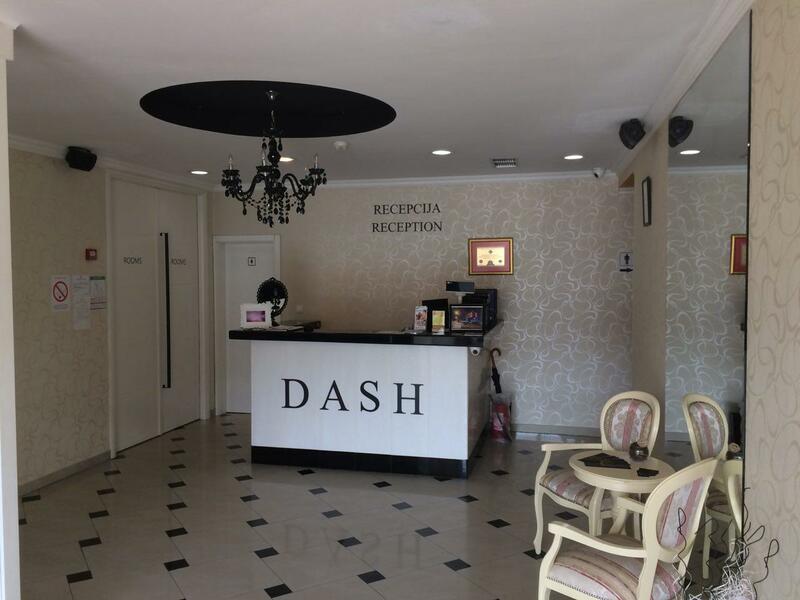 There you will be welcomed by girls at the Green Valley counter in order to fill out application documents and receive fair accreditations. 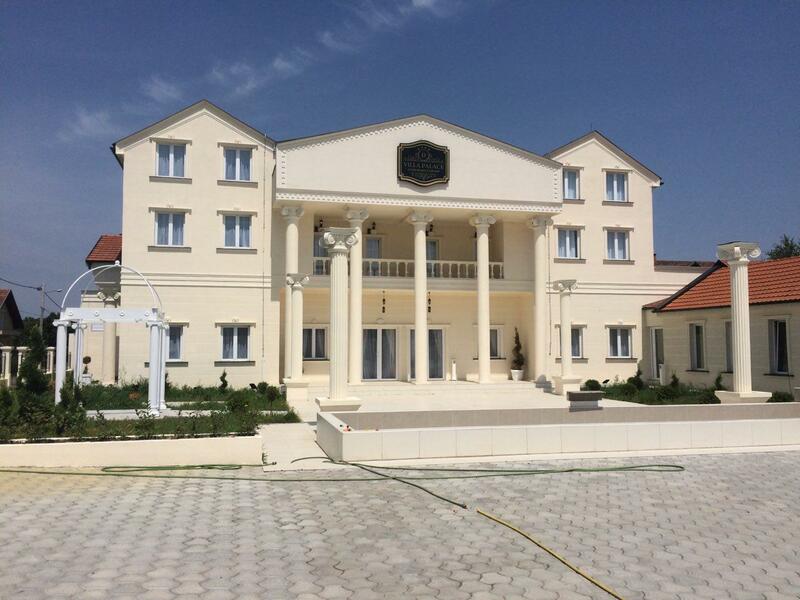 Guests from Serbia can pay membership fees for the categories and overnights through the account or payment slip to the Green Valley account (Marfin bank – account number 145 – 23797 – 73, Payer: Your Name, Surname and Address, Purpose of payment: Membership, Recipient: Zelena Dolina, Branislava Nušića 4c, Novi Sad) or in cash when receiving Your fair accreditations. 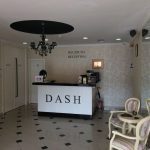 For competitors and guests from abroad, we recommend paying cash when receiving the fair accreditation at the Green Valley counter in the hotel hall in order to avoid bank fees and exchange rates that. 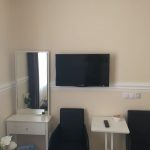 During the application process we implore the competitors and guests to be very clear on the subject of categories and accommodation in order to be registered in advance in the competition table and to ensure that your accommodation are reserved.